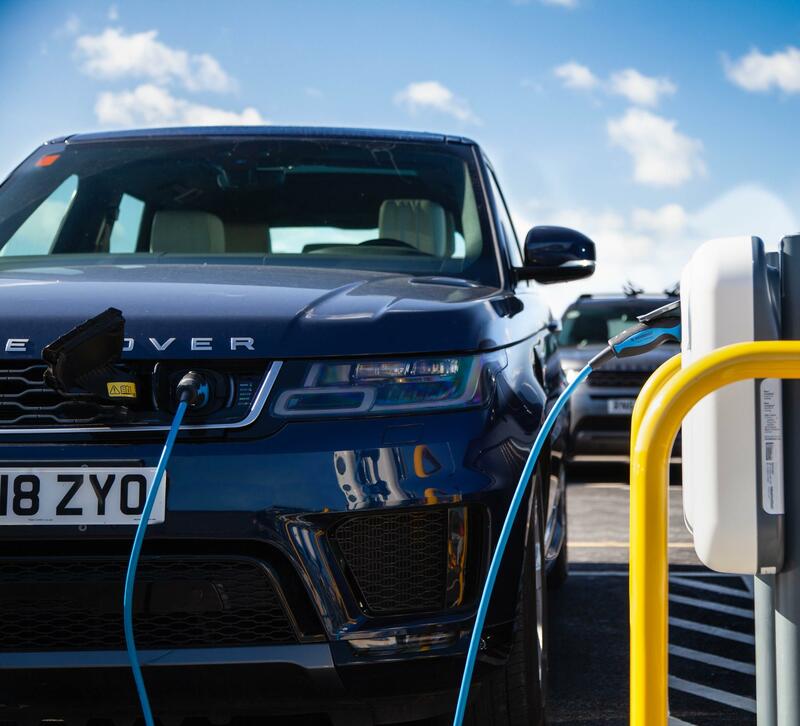 Jaguar Land Rover has installed 166 smart charging outlets for electric vehicles at its Gaydon engineering centre. The outlets are for use by employees to encourage uptake of electric vehicles. Research shows 40% of electric car charging in Europe takes place at work. Charging points will also be installed in the visitors’ car park, so guests can take advantage of convenient fast charging. This smart charging network is believed to be the largest single installation of its kind in the UK. The charge points will offer both financial and environmental benefits for PHEV and BEV drivers alike, while providing a convenient and sustainable solution for employees who can’t charge at home. Jaguar Land Rover sources 100% renewable electricity – generated from natural resources including solar and wind energy – for its UK facilities, which will be used to power the infrastructure, providing carbon-free commuting to employees. Volvo’s engine factory in Skövde, Sweden reached a similar milestone in January. This electricity supply is backed by Renewable Energy Guarantees of Origin (REGO), meaning a proportion of EDF Energy’s renewable energy is ring-fenced for the company. In this case, the REGO scheme certifies that Jaguar Land Rover’s entire supply comes from renewable generation.